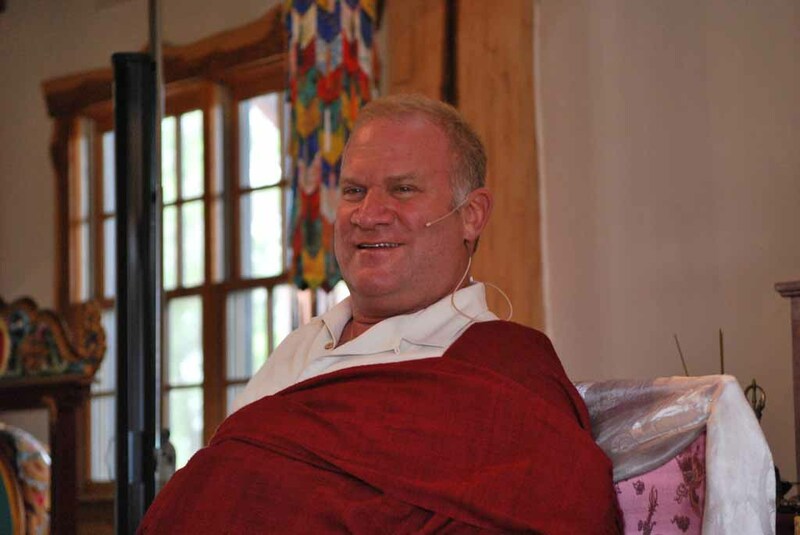 Since teachers will be in retreat with Lama Surya Das at the Dzogchen Center Summer Retreat on this date, the Sunday group meeting will not be held on July 13th, 2014. Regular Sunday afternoon meetings will resume on July 20th. Our website provider has informed us that this site will be offline and unavailable for 10 hours or so, starting on Friday night, June 20th, at 11 pm. This is to enable a behind-the-scenes upgrade to the code which runs the site. Accordingly it may not be possible to reach this site on Friday night until around 9 or 10 am on Saturday morning. Our popular Sunday afternoon sessions will resume on June 15th. We will meet each Sunday from 2pm to 4pm at Pacific Ashtanga Yoga Shala on Pacific Coast Highway in Dana Point, by generous invitation of their Director, Diana Christinson. This series will focus on the study, discussion and practice of Lojong, the 1,000-year-old mind training and attitude refinement practice from India and Tibet. Read this post for more about Lojong, and suggested reading materials. This series open to all, newcomers are welcome at any time, and there is no charge. Further details are available in the Events section. For more information about the initial meeting, as well as map and directions, click here. Outdoor Natural Meditation - Just Say AH! We're all looking forward to Sunday, April 27th when the group will be meeting at Alta Laguna for an outdoor meditation teaching and practice with glorious views in both directions: over the ocean out to Catalina, and over Orange County to the Santa Ana Mountains. For more details on this wonderful event, click here. Meditation will be followed by a community Pot Luck Picnic in Alta Laguna Park. Check out the breathtaking pictures for the location here. We hope you can join us for both (or either one) of these friendly gatherings! We've posted a photo of the main Thangka and Altar at Dzogchen Osel Ling on Instagram. Above Guru Rinpoche is Buddha Amitabha. Below Guru Rinpoche are Dzogchen Masters Longchenpa and Jigme Lingpa. Lama Surya regularly posts something new on his blog. Recent additions include reflections on his visit with Ram Dass in Maui, and on Prayer. A recent study by the Center for Compassion, Altruism Research and Education at Stanford University shows that acts of kindness and pro-social behaviors cause "elevation" in those who witness them. Compassion is contagious. Merely being in the presence of compassionate action between others is sufficient to cause a boost to the observer: lower levels of stress, anger and depression; higher levels of mindfulness, flourishing and compassion. For more details, see this article in the Huffington Post. 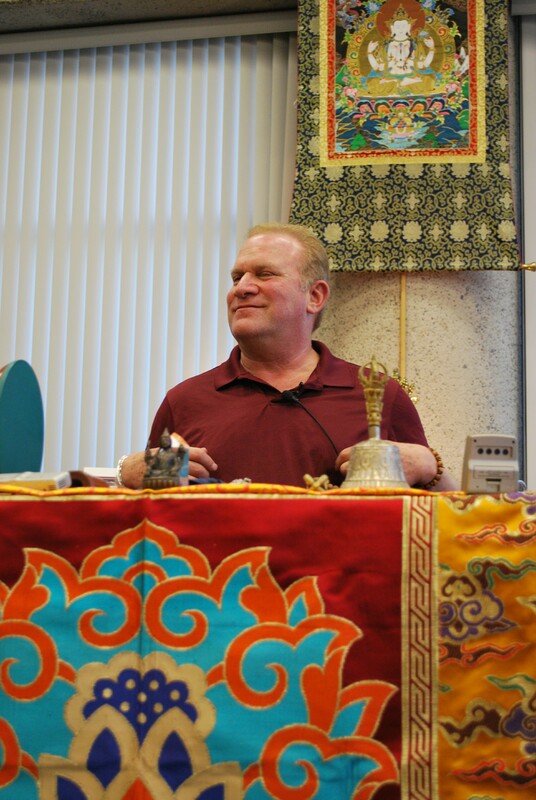 Follow DzogchenLA on Instagram for photos from the joyful and well-attended retreat led by Lama Surya Das in Costa Mesa, CA this past weekend, and other enlivening pictures. We'll be adding more regularly. Lama Surya in OC This Weekend! Students are welcome to attend FREE OF CHARGE, and generous scholarships are available for anyone else lacking funds to register for the event(s). There is still space available: doors open at 6.45 pm on Friday, and 9.15 am on Saturday. Registration at the door is by cash or check only (no credit cards).